Irrigation pumps and engines are crucial for being able to properly care for your land or garden. At Gra-Mac, our variety of brands and products enables us to provide what you need. For a comprehensive list of what we carry, click here. 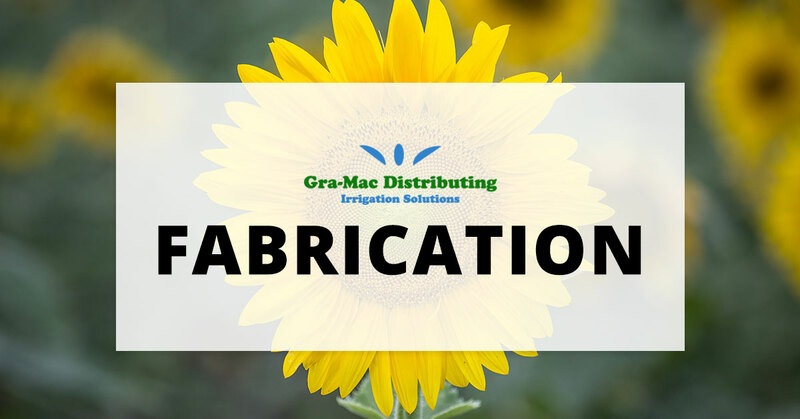 If you are unsure what all you may need for irrigation, contact our team today with any questions. We’d be happy to help. Take the hassle out of hand watering and preserve important resources. Call today!